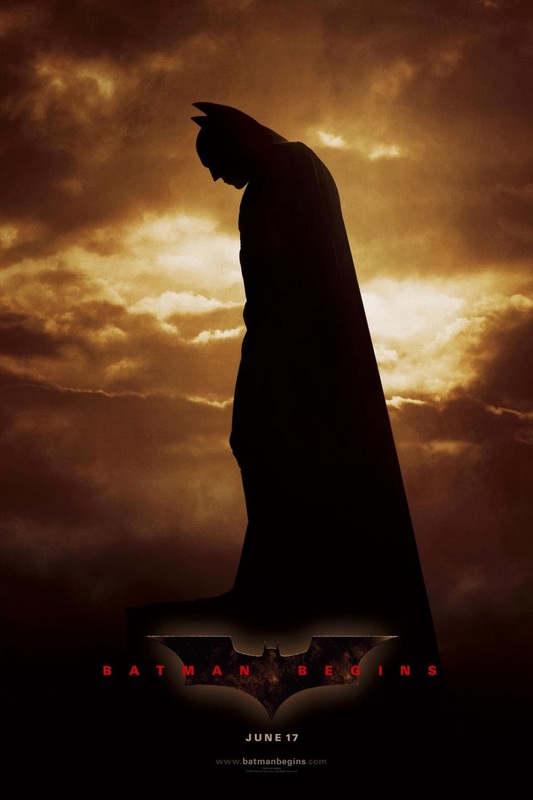 Batman Begins, the title says it all, a new beginning to a new Batman. David S. Goyer has written this beautiful story. A very humanized and relatable Batman. The movie shows Bruce Wayne’s (Christian Bale) struggle, when he loses his parents. I love the fact that they show Bruce actually trying to understand the criminal psyche, and understanding the difference between justice and revenge.